Contalog is a multi channel platform for B2B and B2C customers to upgrade their conventional sales tactics and digitalize them by selling products in digital sales channels like ecommerce store, online marketplace, mobile commerce application, ordering portals etc. Managing sales, orders, inventory, product information and user data for all the digital sales channels need not be done separately as Contalog centralizes everything and allows business operations to be performed from a single place. 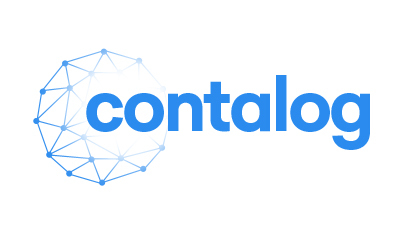 Contalog is an Omni Channel Digital Commerce Platform for B2B and B2C customers to upgrade their conventional sales tactics and digitalize them by selling products in digital sales channels like ecommerce store, online marketplace, mobile commerce application, ordering portals etc.